We are pioneering the technology that analyzes the immune system to rapidly detect sepsis. Immunexpress' technology is a paradigm shift in sepsis diagnosis—it uses blood gene expression to detect a patient's immune response to a pathogen, rather than the traditional approach which tries to identify a causative pathogen. Our mission is to develop diagnostic technologies to help clinicians and patients to fight this life-threatening disease. leads to tissue damage, organ failure, permanent disability and often death. Around the world physicians struggle to rapidly and reliably identify sepsis due to the lack of adequate diagnostic tools. Traditional tests produce clinically actionable results in 24-48 hours for 20% of all patients tested. SeptiCyte™ LAB produces clinically actionable results in less than 90 minutes for 100% of patients tested. Accurate diagnosis of sepsis is time-critical to save lives. 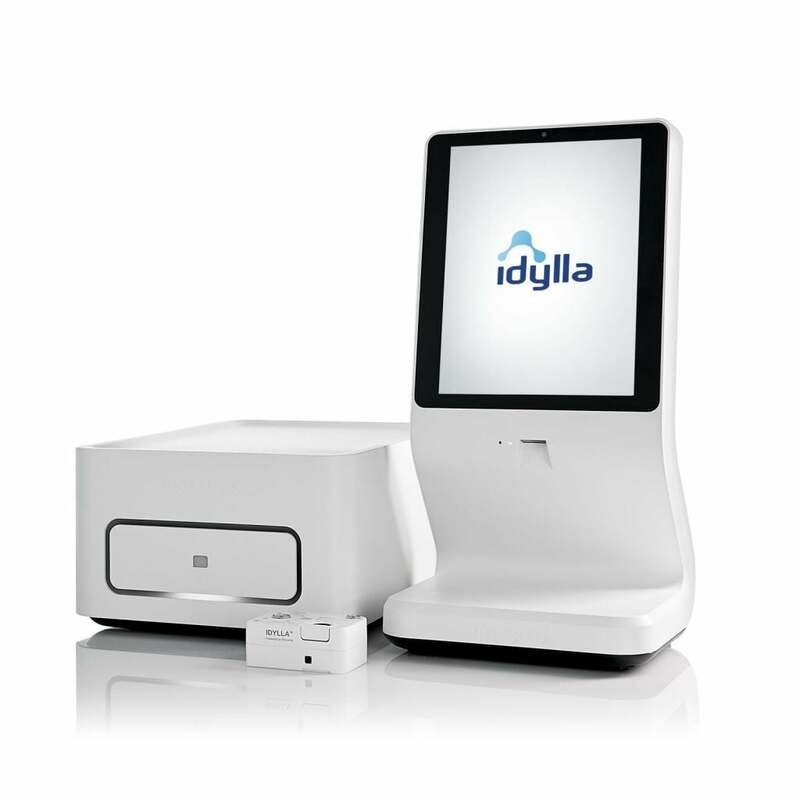 We are partnering with Biocartis to develop a fully automated SeptiCyte™ LAB cartridge compatible with the Idylla™ platform. Together with Biocartis we aim to improve clinical and economic outcomes to benefit all key healthcare stakeholders, medical professionals, payers and patients.